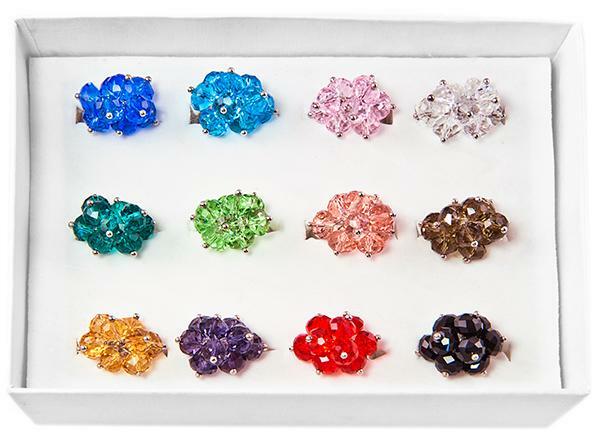 Jeweled Austrian crystal flowers & multi-color enamel Frogs stretch Bracelet. A wonderful reminder to F.R.O.G. (Fully Rely On God) and Leap to Success.